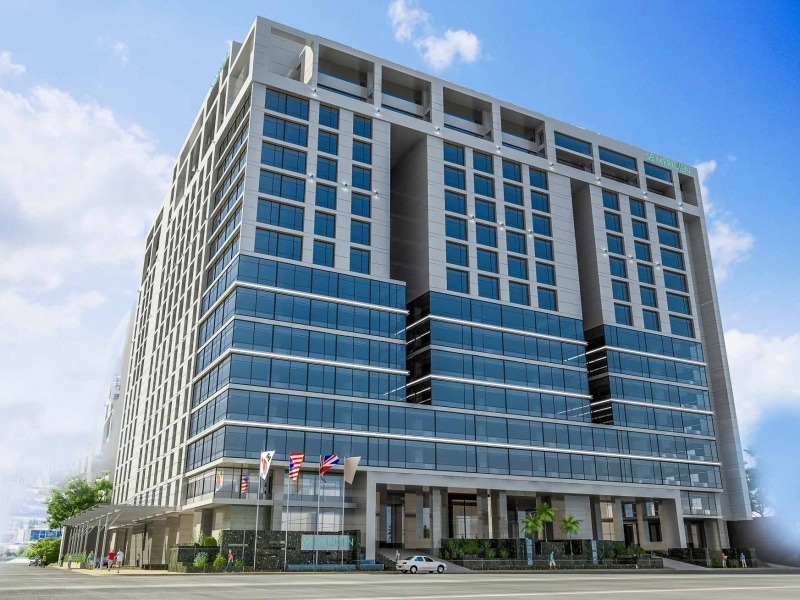 The new generation Stylish Boutique Business Hotel is conveniently located within two minutes of Hazrat Shahjalal International Airport at Uttara. Discover a hotel that defines a new dimension of luxury and see what a difference a stay makes. 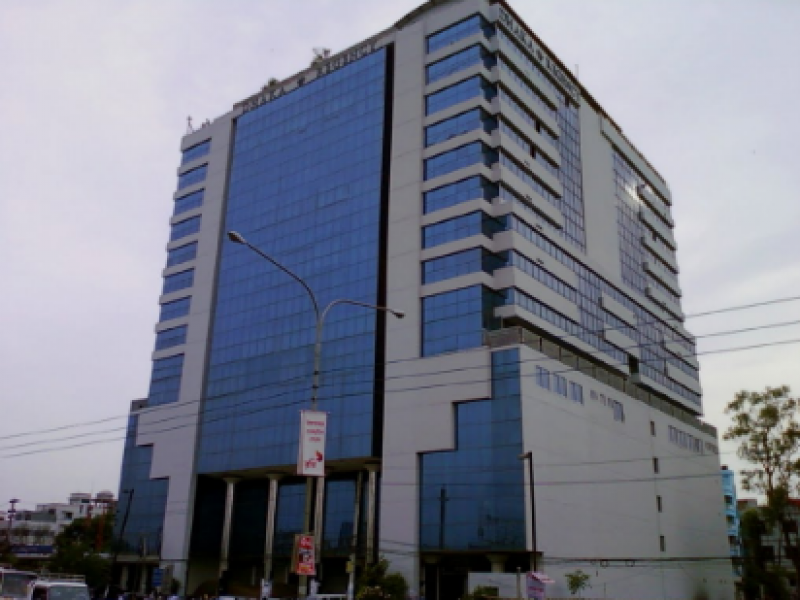 Hotel Milina is a luxury Business hotel in town, Located in Uttara, Dhaka. 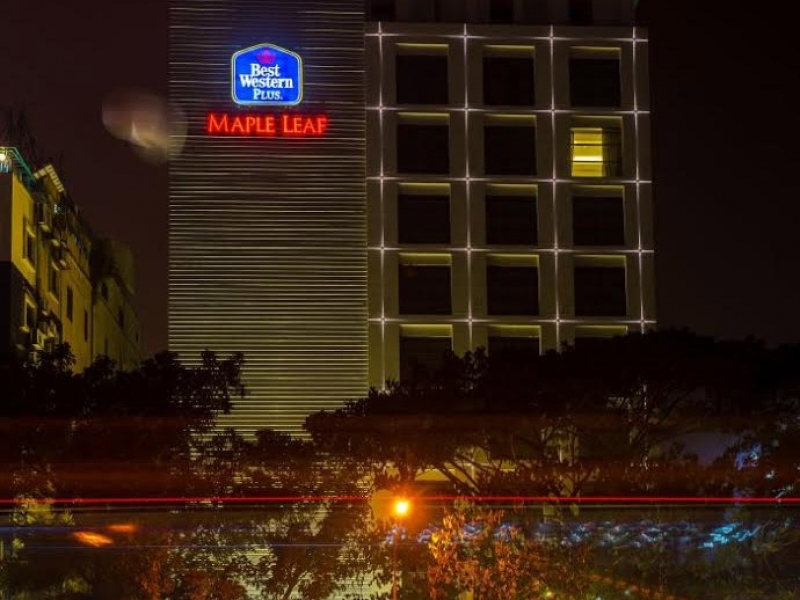 Its about 7 minitue drive from Dhaka International Airport. 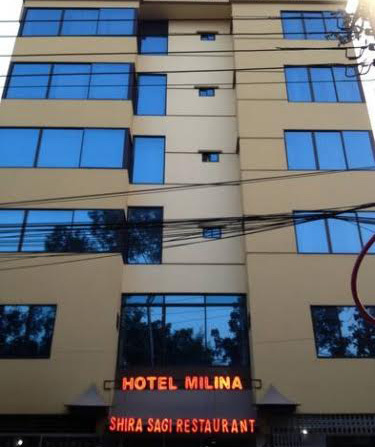 HOTEL MILINA is a concern of MILINA LIMITED. At HOTEL MILINA guest are made to feel welcome in many ways. From the exceptional yet discreet services to the little touches of home. 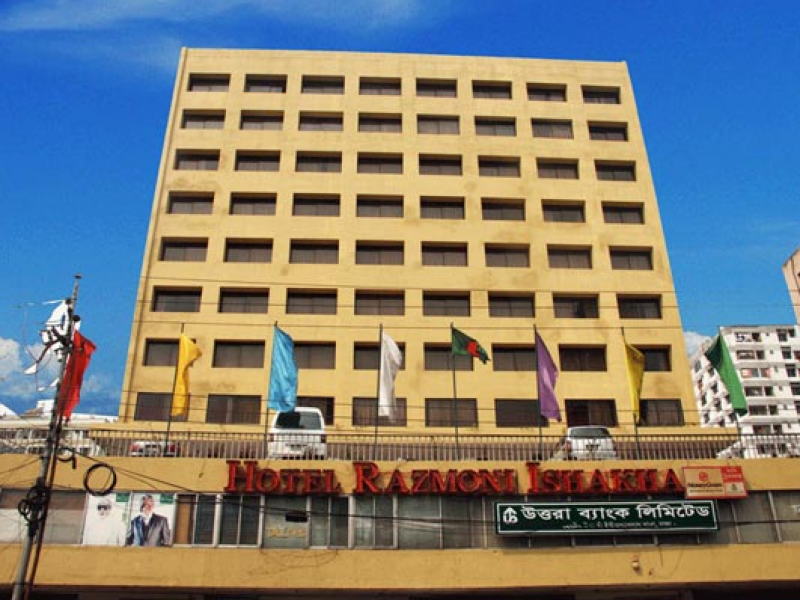 Razmoni Ishakha provides a comfortable setting in the center of Dhaka. The hotel has well-appointed rooms that are equipped with a range of essential amenities to ensure that the guests have a comfortable stay. These include high speed internet, gymnasium, guide services for foreign guests, multi cuisine restaurant, money exchange etc. 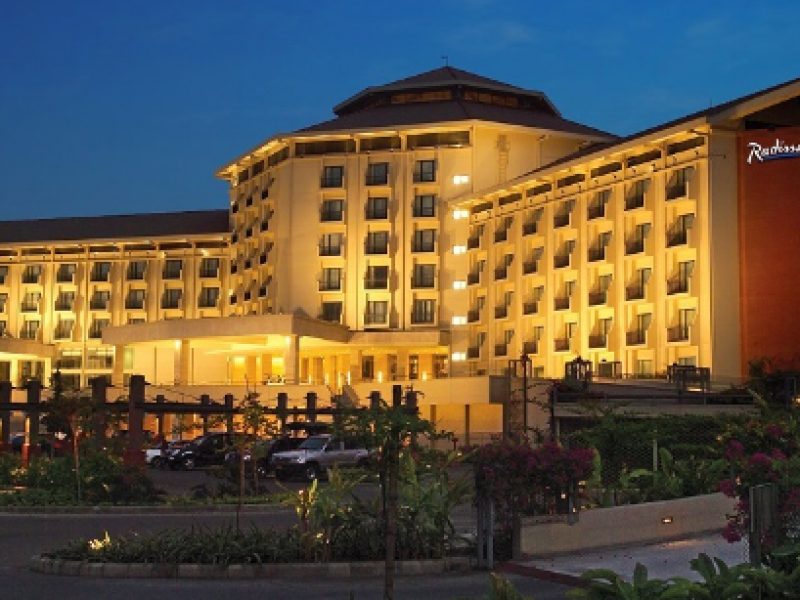 Shahjalal International Airport is a 70-minute drive from Hotel Razmoni Ishakha.